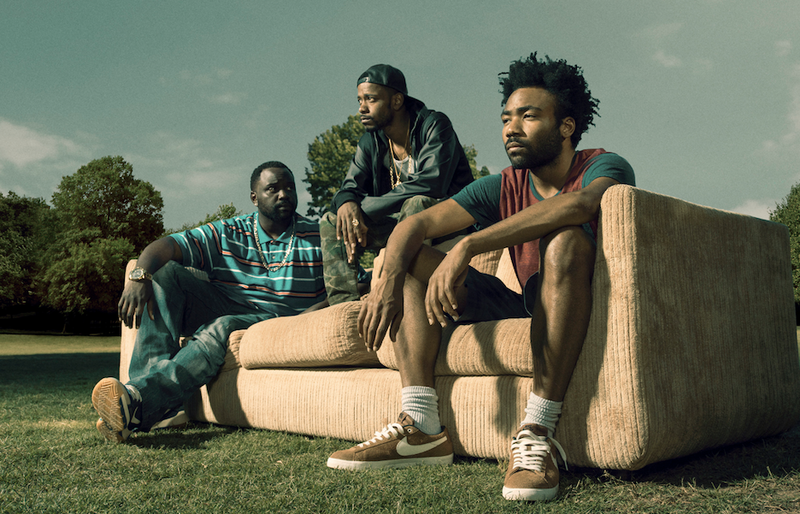 So the first trailer for the second season of Donald Glover‘s Atlanta has finally arrived and the series is expected to return on March 1. The trailer is soundtracked by Sondor’s ‘Too Fast’ song and and finds three scenes featuring Glover, Brian Tyree Henry, and Lakeith Stanfield. The series original premiered in 2016 to critical acclaim but the second season was delayed because of complications in Glover’s production schedule.